As lead singer of Manfred Mann during their early run of hits such as "Doo Wah Diddy Diddy," "Pretty Flamingo," and many, many others, Paul Jones was far more influential than people realize. Artists such as Arthur Lee have cited him as a primary influence, and for that fact alone, he should be recognized. After leaving Mann in 1966, Jones made one of the greatest cult films of all time, 1967's Privilege. This, though, his solo debut, is another step altogether. 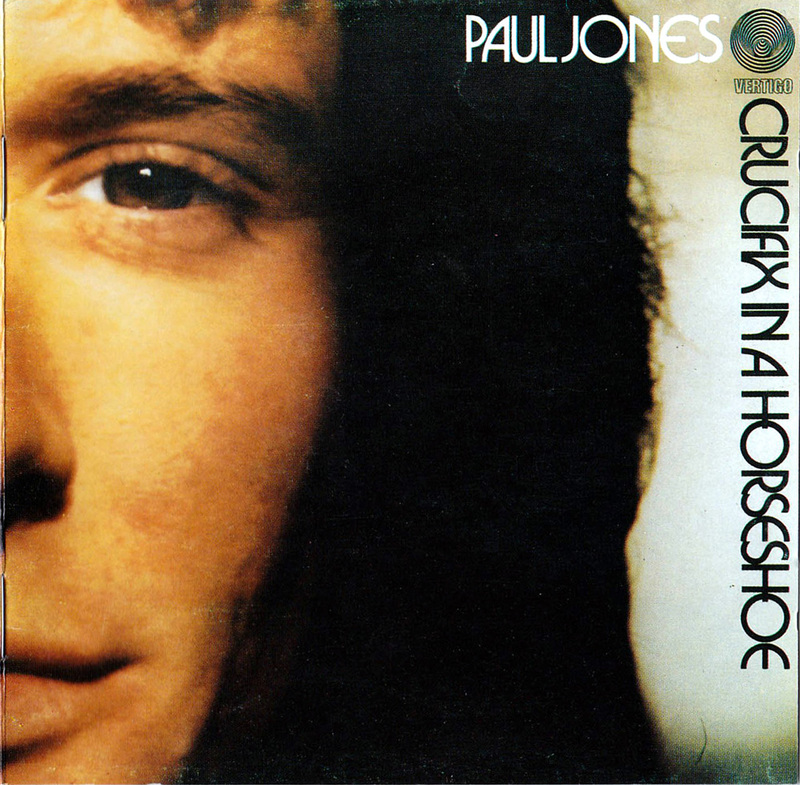 Always one of the more literate rockers of his era, Jones spends most of his time on this album making fun of stardom and all that goes with it. Hotel rooms, groupies, and the general grind of it all is the subject matter here, and it's all quite a bit of fun. As far as the music goes, much of it is more laid-back than anything Jones did with Manfred Mann, with a lot of country leanings. Thomas Jefferson Kaye's production is a bit heavy-handed -- which is not much of a suprise. But in the end, it is an interesting record, sounding very much like a roots-oriented David Bowie record, slashing the tires of a car named "stardom." 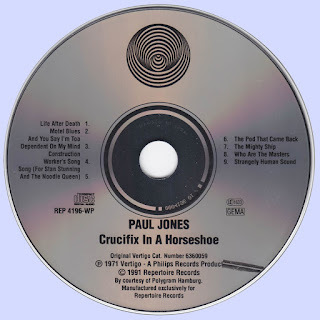 Was never a big Paul Jones fan, but I love this, thanks! One of my very faves. 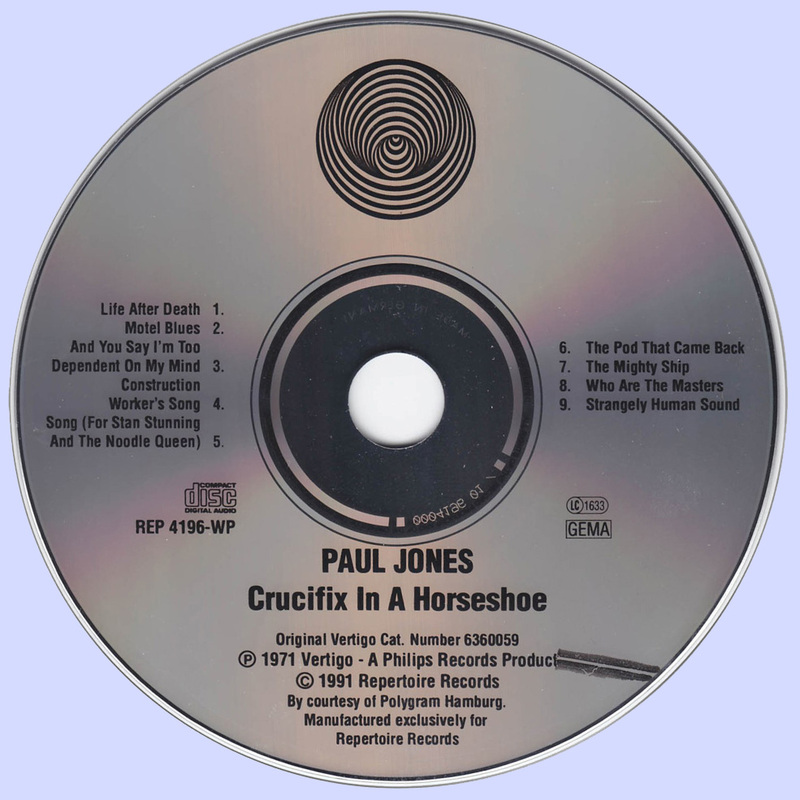 Got it because I'm a longtime Jones fan, despite his Georgie Fame-like affection for wandering into genres he ought not to. Here he plays the intellectual role imposed on him by the UK pop media in 1964, without being super-irritating. Start out with tracks 7-9 in a series and see how you feel.